How to Make Money through Web Advertising? By hbwsl, On November 1, 2013, In Information, With Comments Off on How to Make Money through Web Advertising? Web advertising and marketing is the most exciting online development. has revolutionized the way enterprises advertise and market their products and services. It has changed the way advertisements are served, displayed and consumed online. Making money by monetizing a website has never been easier. However, many webmasters don’t know the numerous advertising channels which are presently available to them. As a result, most depend heavily on Google AdSense and ignore viable and more profitable alternatives. To fully optimize a website one has to understand online advertising in its entirety. What’s Online or Web Advertising? It consists of an entire spectrum of activities in which various entities come together to deliver advertisements to consumers and customers through ad zones on website and banner ads. It usually includes facilitators or web advertising networks that coordinate between web property owners where the ads are shown and those who want to sign up for advertisement of their product or service. In common parlance, website owners who display the content, which may take the form of banners, are called publishers. Web advertising also enables website owners to run their own affiliate networks. The publishers are paid when visitors click on the banners or advertisements. This is called Pay per Click or PPC. Online advertising networks track number of clicks, provide statistics and automate payment process between the advertisers and publishers. 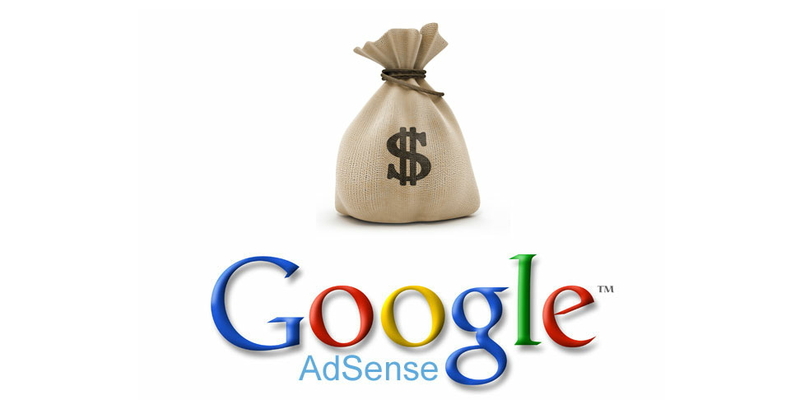 Presently Google AdSense is the most popular online advertising network. There are other ways, like display time and number of ad impressions, which can be used to make money by web advertising. Are there any alternatives for AdSense ? 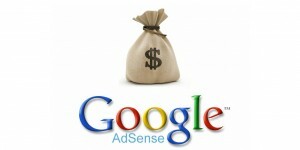 Like any other online activity, Google AdSense has swamped the web community. Most of internet advertisements are served through AdSense channel. Though this medium works well for many publishers, there are more lucrative alternatives to AdSense. A whole new community of providers or online advertisement facilitators has mushroomed over the past few years. A few notable ones are Microsoft AdCenter, Yahoo Advertising, PocketCents, Clicksor, AdBrite and Chitika. So you can go ahead and try these out. Serving Advertisements on a Website / How important is ad management on website ? Website owners or publishers must understand the dynamics of Web Advertisement if they wish to effectively monetize their efforts. Right placement of ads on web pages( also called as ad zone on website) which attract visitors and compel them to click is critical. Otherwise publishers won’t get paid. It’s as simple as that. The content of a website must be related to the ads to attract target customers. Contextual ads can make or break a web advertisement initiative. Management of the entire process, from placement of ads to calculating ad revenue and sharing can be complicated. This can be made simpler by adopting suitable advertising management software or ad management tool which automates the process and eases your life. What should i do to get more advertisers on my website ?